The Neutraface font identified above is not available for free, please follow the link above and purchase the font. Meanwhile, you can take a look at our collection of fonts for cars, pop music and apparel as well as round-ups of new & fresh fonts around the web. 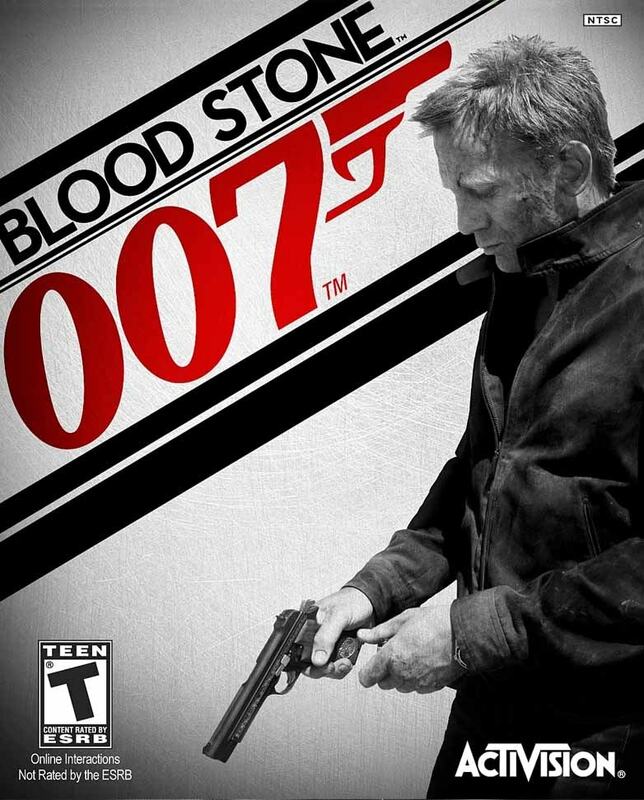 In addition to James Bond 007: Blood Stone, Neutraface typeface is also used in the following logos, movie posters or album covers etc., including: Shocked, Foursquare, Once Upon a Time (TV series), Oblivion, Pollinator (Blondie), Empty Mansions, House of Wax, Icon for Hire, The Oranges, Shake Shack, Circus HalliGalli (TV Show), Girls, The Shape of Water, A Little Faster, League of Ireland.